This Is What A Jack Kirby Costume Looks Like In Real Life | Birth.Movies.Death. Check out Kirby designs for costumes in a 1969 production of JULIUS CAESAR. As we crown a new Badass in our Hall of Fame (Paul Verhoeven, right here), let's look back at a previous inductee. Jack Kirby was possibly the greatest comic artist of all time, and his influence on our popular culture is impossible to overstate. But his wild imagination has been rarely fully realized off the page; most adaptations of his characters have been toned down, especially visually. So what would a Jack Kirby creation look like brought to life? We have the answer to that, thanks to a UC Santa Cruz performance of Shakespeare's Julius Caesar. Kirby, recently relocated to the West Coast, designed the costumes for the 1969 show. And the final products look really Kirbytastic. The Kirby Museum has some photos from the show - it seems they only have two color shots - as well as Kirby's original designs. Above is Calpurnia with a handmaiden - check out that chest plate! Below is a Sophist. The Kirby Museum has a bunch more. 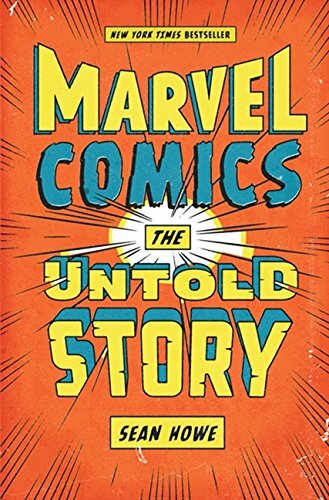 I discovered these through the Facebook page for Marvel Comics: The Untold Story, a book I'm foaming at the mouth to read.